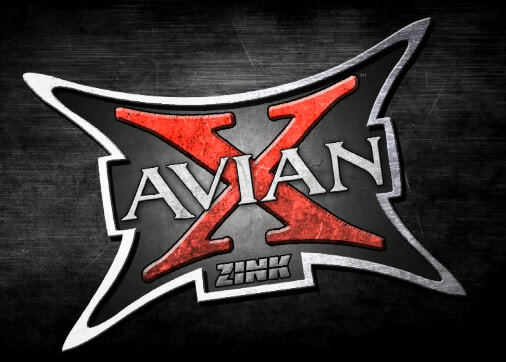 Avian-X Decoys are truely the next generation of realistic duck, goose, and Turkey decoys. The new softer plastic, the paint, the molds, and the stand design make Avian-X a leader in the decoy world. NEW items this year include many new duck species and combo packages. The new Honker Fusion 6-Pack is a good mixed pack. Also new for this year are Lesser Canadas! **Winter SALE** Normally $525, ON SALE now for $429.95!! PLUS FREE SHIPPING! **Winter SALE** Normally $165, ON SALE now for $149.95 PLUS FREE SHIPPING! **SALE** Normally $150/4pk, On Sale now for $119.95!!! PLUS FREE SHIPPING!